We provide electrical services to all sectors in Dublin. Whether its your own home or a rented house or apartment we can deliver a professional service. Our Electricians are certified and registered and have years of experience. Whether you have a faulty immersion, your electric heaters not working or maybe you need a full rewire, we can provide a quick turnaround and a superior professional finish. 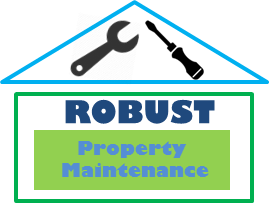 At Robust we provide full Electrical services throughout Co. Dublin. We employ fully qualified, time served and professional Electricians with a wealth of experience. Whether it’s your own home, business or a rental property we will deliver a professional and efficient service.